And you think you’re cold in the Marina? 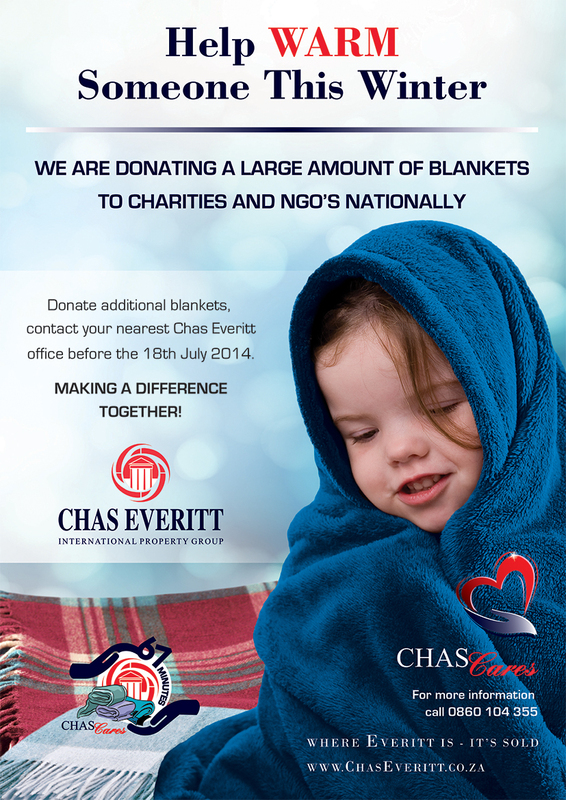 With the winter chill making its presence known in Marina Da Gama, the Chas Everitt 2014 – Annual Massive National Blanket Drive, is on in full force. Help keep the cold out this winter and join a community-driven response to the needs of the poor during these cold winter months.